The best discoveries sometimes happen due to a coincidence or intuition. This is the case with the American biologist Gary Beauchamp, discoverer of Oleocanthal, a molecule present in extra virgin olive oil with a strong anti-inflammatory effect. It turns out that Beauchamp, who gave a speech at the Council of Cordoba on 21st November, invited by the Oleocanthal Society of Andalusia, QVExtra International Association and the Spanish Association of Olive Municipalities, owes this great discovery to chance. While in Sicily for work he tried the olive oil and detected a flavour similar to that of ibuprofen. This simple perception was the chance start of research that has revealed some extremely surprising data. The Oleocanthal molecule, present in extra virgin olive oil, has an anti-inflammatory power comparable to that of the non-steroidal inhibitor known as ibuprofen, one of the most widely used drugs worldwide. However, there is one difference between them: Oleocanthal has no side effects for health. This news is even better if we take into account its role in the prevention of rheumatic illnesses, cardiac disorders, respiratory problems, Alzheimer’s, etc. 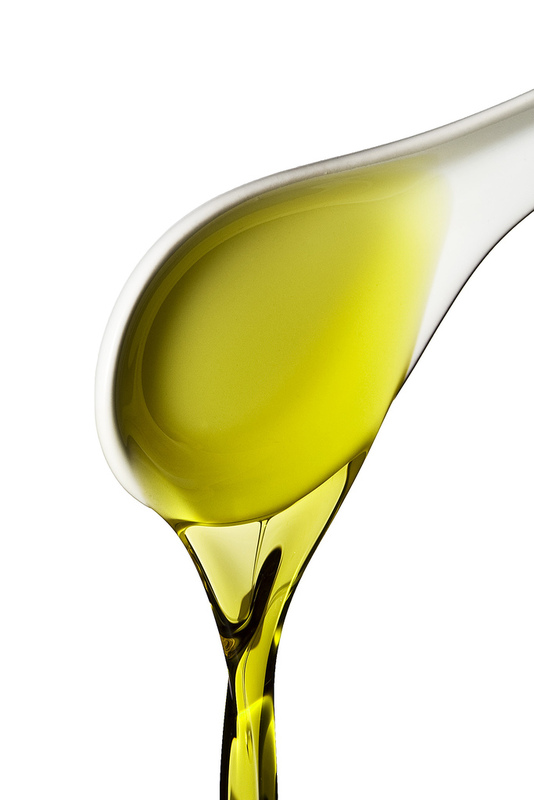 However, not all extra virgin olive oils contain the same proportion of Oleocanthal. This depends on many conditioning factors that at first sight seem insignificant in the eyes of non-experts: the quality of the production, the harvesting dates and the types of olive. In our country, and of course in the PDO Montoro-Adamuz, we can feel very proud as Spain is the main producer of this type of extra virgin olive oil. Oleocanthal has been added to the long list of health benefits of our oil, something that is demonstrated in the study we carried out in 2008 on the level of polyphenols in our extra virgin olive oils. These have a high content of phenols, much higher than, in some cases three times more than, those in other oils on the market.